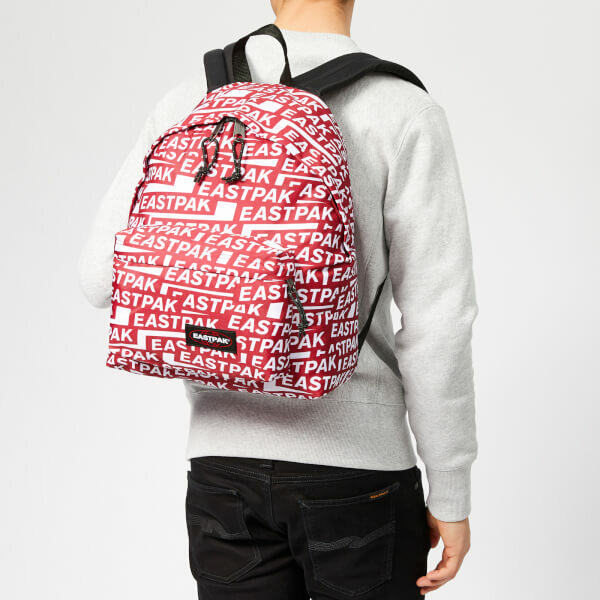 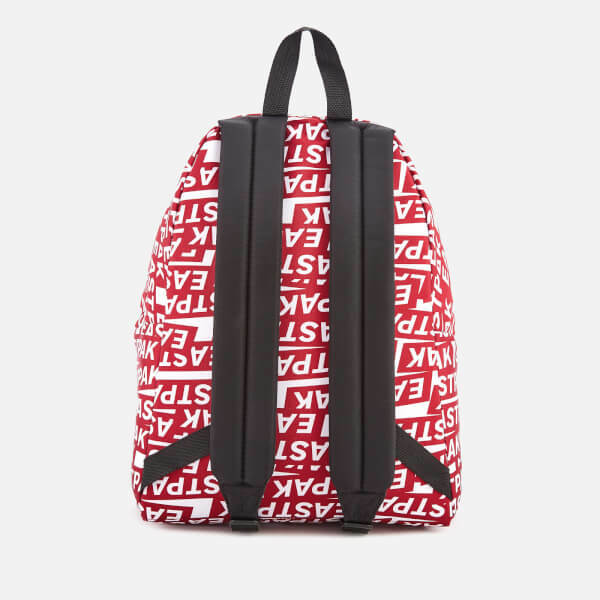 Eastpak’s iconic ‘Padded Pak’r’ backpack adorned with an eye-catching, all-over logo print. 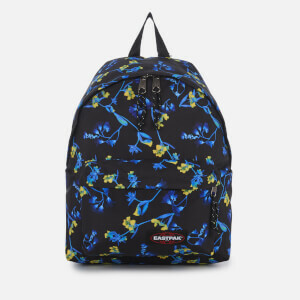 Crafted from robust synthetic material, the rucksack boasts a spacious main compartment and front external pocket, both accessed via zip fastenings. 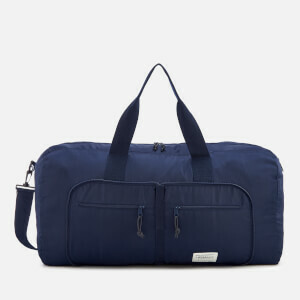 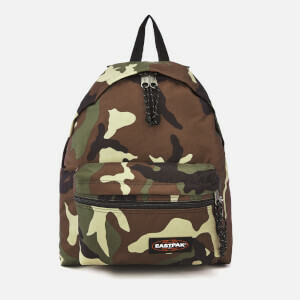 A padded back panel and shoulder straps offer optimal comfort. 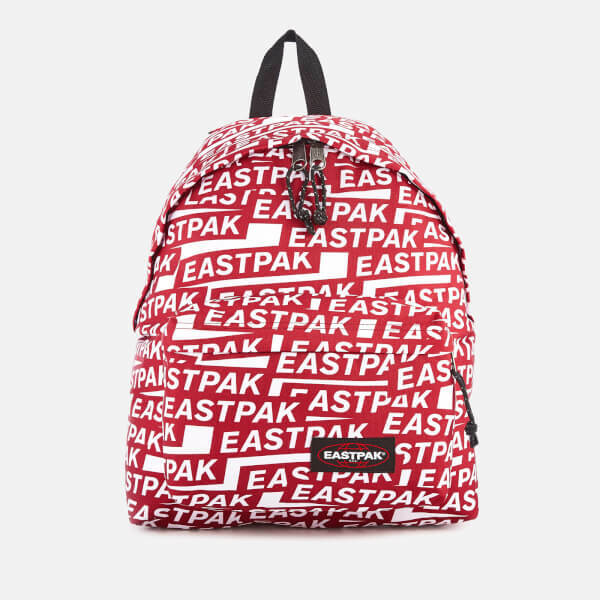 Complete with logo-embossed zip pulls and a signature woven Eastpak brand tab stitched to the front. 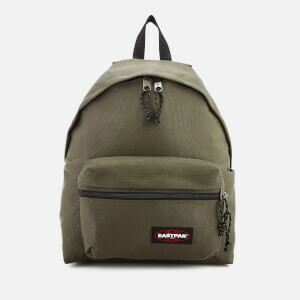 Dimensions: H: 40cm x W: 30cm x D: 18cm. 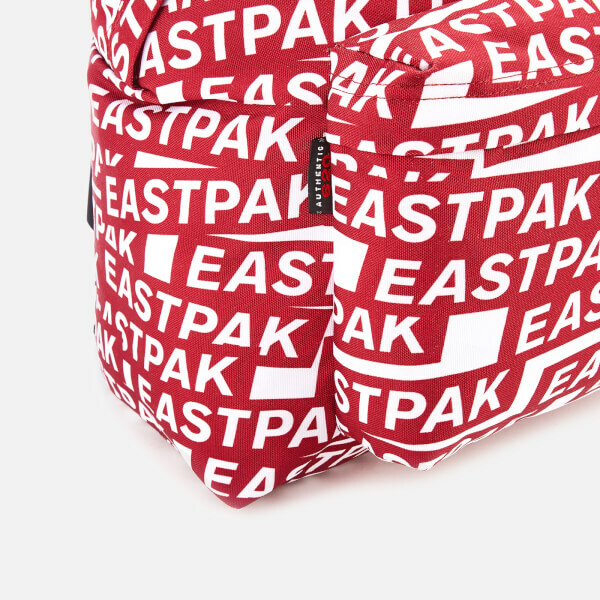 Capacity: 24L.